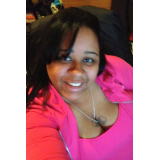 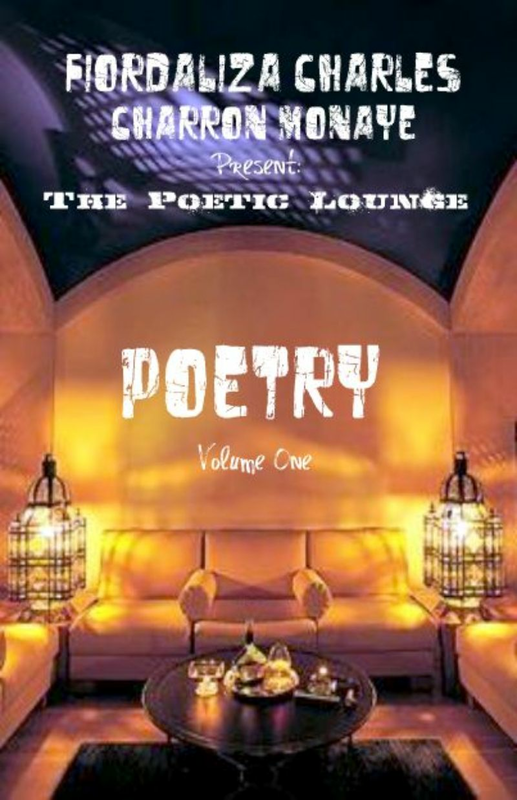 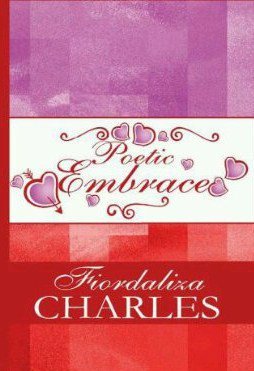 Fiordaliza Charles, author of My Poetic Heart and Poetic Embrace is now back with her third book of poetry, she loves to share a bit more of herself in each book that she writes and this book is yet her best to come, this book will kiss away your pains. 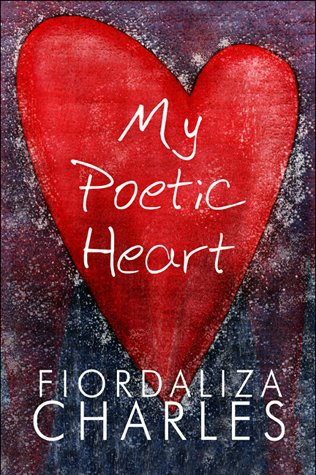 Unfortunately, this may be Fiordaliza's last poetry book but, she will continue to write her latest poems in her blog pages and her new upcoming novels. 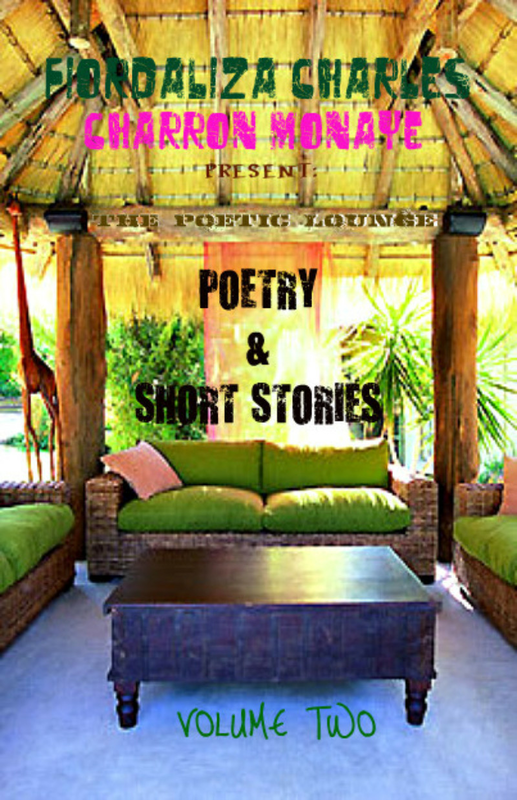 Thank you so much for your continuous support and happy reading.